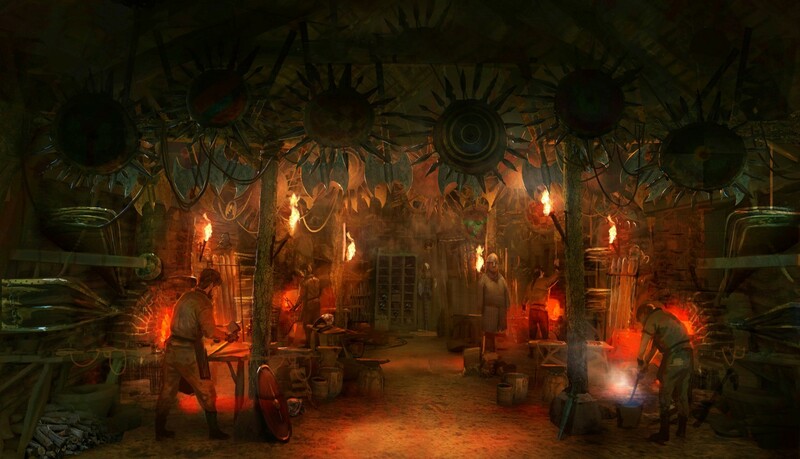 A spectacular new immersive attraction, upgraded park entrances and an investment of €28.5m are amongst the key initiatives for 2019, announced by Puy du Fou, France’s 2nd largest theme park. Next year will also see the opening of the first Puy du Fou venture in Spain when a night-time show, narrating the history of the country, opens in Toledo. 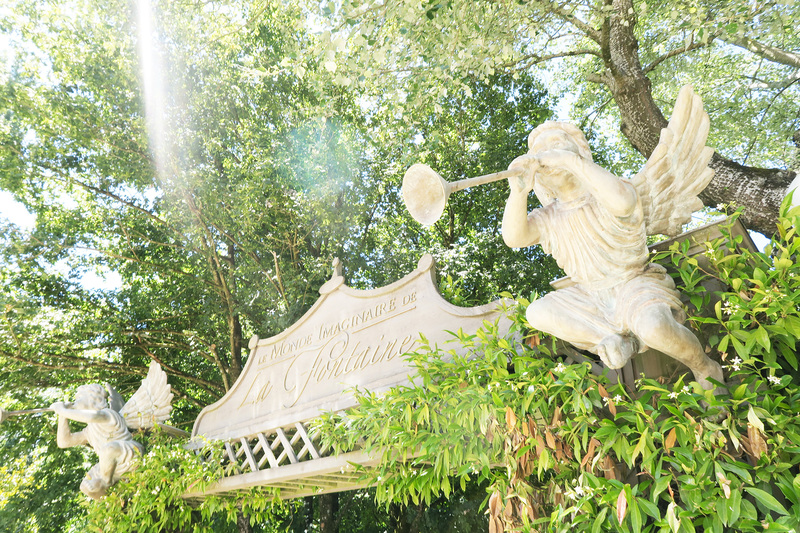 Five times winners of global awards, Puy du Fou retained its position in 2018 as France’s second largest theme park, with record visitor figures of 2,301,000. Overseas visitors are increasingly attracted by the unique concept offered by Puy du Fou, representing 15% of the total number of visitors. Visitors numbers from the UK and Ireland increased by 22% in 2018. 2019: AN ACTION-PACKED YEAR AHEAD! 2019 sees the opening of an extraordinary new production, ‘Le Premier Royaume’, which will be located in the heart of the Grand Park. 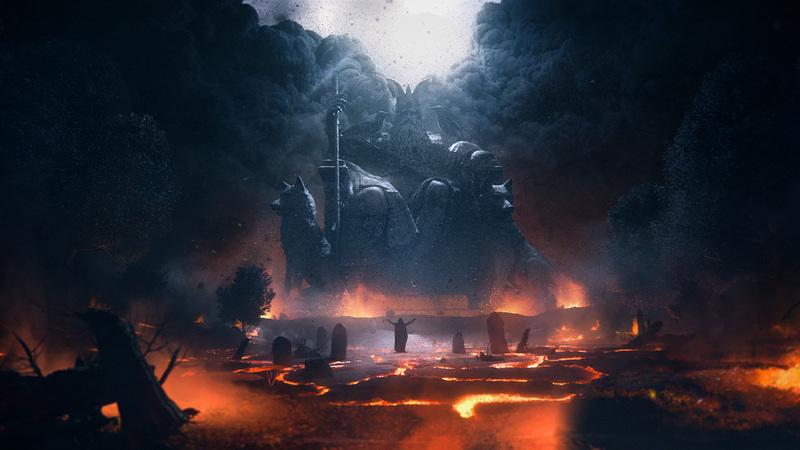 Inspired by a pivotal period in the history of France, this immersive attraction features magnificent sets and unprecedented special effects, uniquely conceived and produced by the Puy du Fou team. Step into the 5th century and follow the destiny of Clovis, the famous king of the Franks, against a backdrop of Attila’s rampaging followers and a declining Roman Empire. Relive the military conquests undertaken by Clovis who increasingly found himself torn between the ancestral traditions of his people and his quest to found the first kingdom. 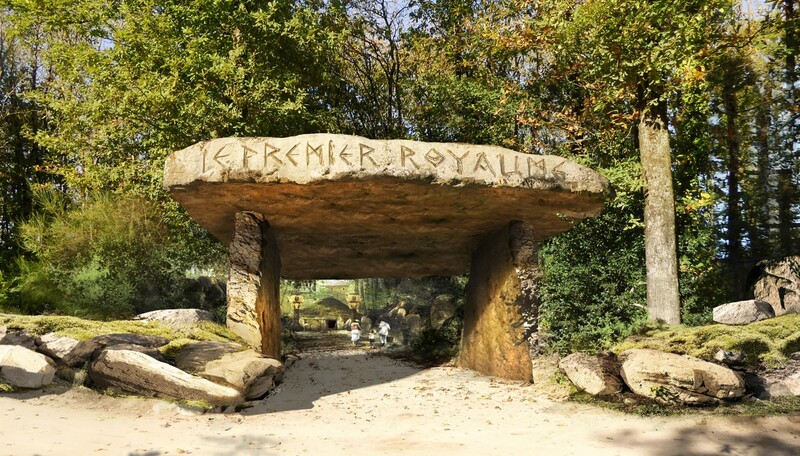 In ‘Le Premier Royaume’, Puy du Fou leads its visitors on a 20-minute walk-through experience, following Clovis through 14 different fantasy worlds. Visitors pass through rooms surrounded by Attila’s Huns, through the bustling royal armoury and the Mérovingian palace until they reach the mythical legend-rich world of Valhalla where some of the uncertainties of this troubled period start to unravel. 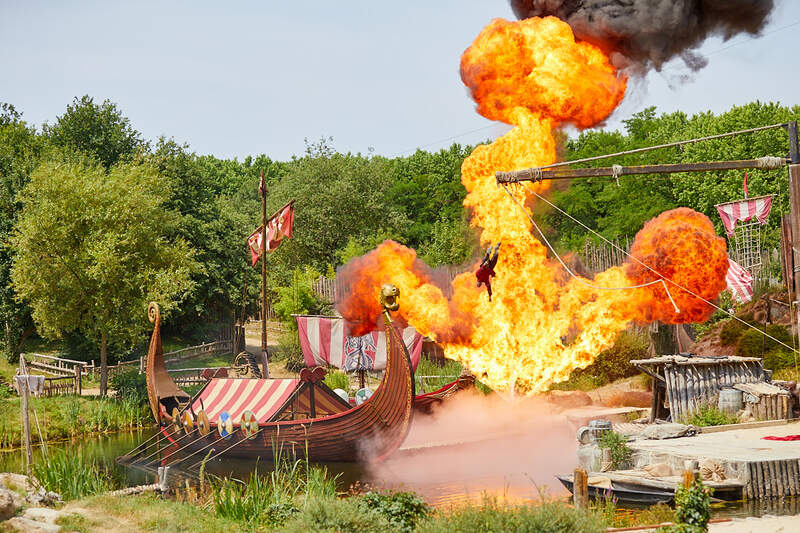 Puy du Fou is investing €28.5 million in 2019 to guarantee the successful delivery of its ambitious new projects and ensure the continued evolution of all its shows and attractions. This constant pursuit of excellence has been an intrinsic part of Puy du Fou’s DNA for over 40 years. One of the most significant events for Puy du Fou in 2019 is the launch of a night-time show, depicting the story of the history of Spain, set in Toledo. In keeping with its continual enhancement programme, the entrances to the Grand Parc will be replaced with a different design and more efficient entry system. As part of its diversification strategy, Puy du Fou has collaborated for the first time with Warner Classics to launch an album collection of the best music from the park. Pre-sales are currently available, with an official release date of 7 December. 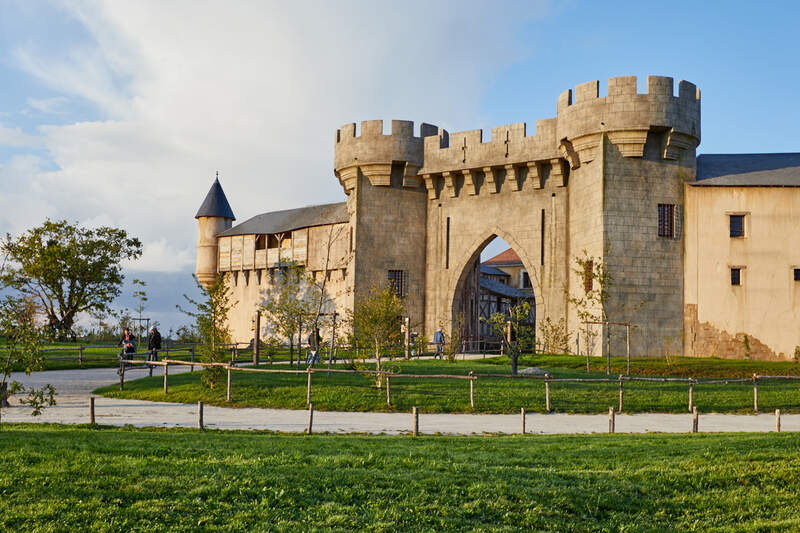 Visitor numbers to Puy du Fou increased again for 2018, with more people choosing to stay longer, either in the themed hotels in the Park’s Cité Nocturne or in nearby accommodation. The number of tickets purchased for a 2 and 3-day stay increased by 7% and 15% respectively. A record-breaking occupancy rate of 87% was achieved by the themed hotels where the number of stays increased by 21%. Overall visitor satisfaction also smashed records. In the 2018 TripAdvisor Travellers’ Choice Awards, Puy du Fou was voted the top attraction in France and Europe, and the 3rd most popular attraction in the world, ahead of many of the heavy-weight US players in the field. Puy du Fou’s success owes much to its relentless pursuit of creativity and exacting standards, ensuring that each project is totally unique. Its 2018 attraction, ‘Le Mystère de La Pérouse’, has this year twice received international recognition, for its artistic and technical excellence.